Automatic chlorinators work great as long as they are kept clean and serviced periodically. Chlorinators can have small issues that, if not taken care of, can turn into BIG issues very quiclky. We offer Chlorinator Cleanout that can avoid all of the issues. 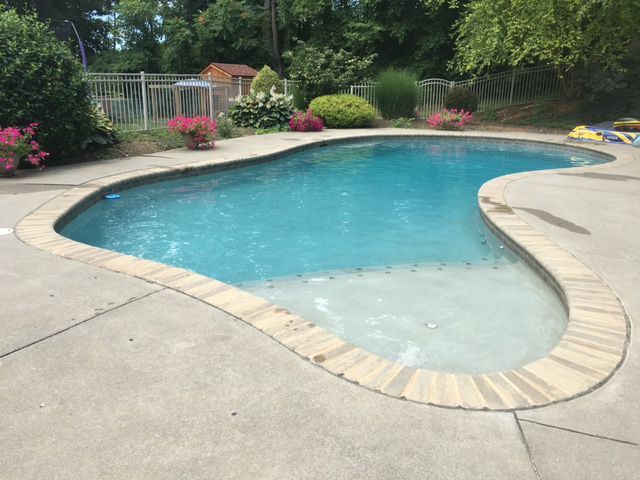 Two times per season is usually the perfect amount to have this service performed to make sure calcium build up and chemicals are not limiting the performance of the o rings, valves, hoses and dials that control different aspects of the chlorinator doing its job in chlorinating your pool.